If you’re a meat-eater, the chances are you have staggered into a chippy at 3 am, a tad worse for wear, and demolished a doner kebab. Well, we are here to tell you that the dream is now a reality, with home rotisseries currently on sale at eBay for just £59,95. There is a God. 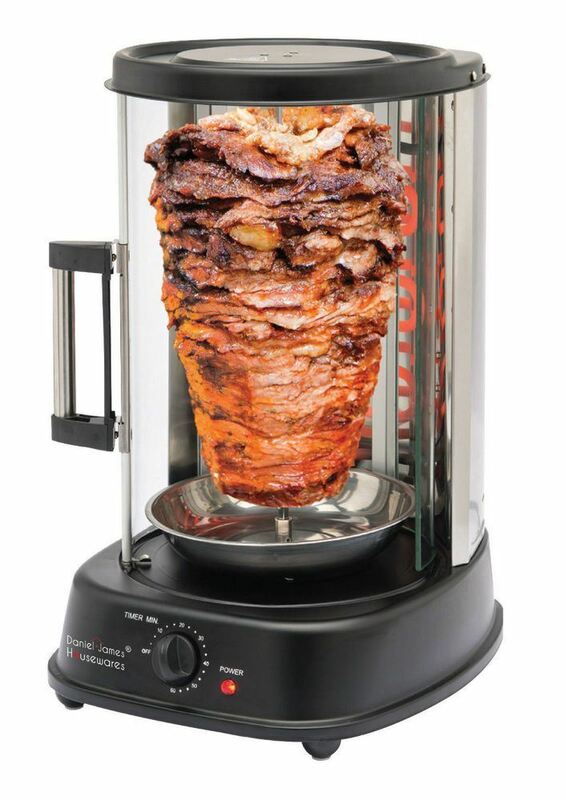 Kitchen appliance firm Daniel James launched the revolutionary piece of kit and it’s big enough to cook a large chicken or up to seven kebabs at once. At. Once. And it’s also ‘compact’, which makes it ‘ideal’ for the home or caravan. What more could you want? According to reports, the incredible offer was first launched on Facebook, and home owners have been falling over themselves to get their hands on one. But, if for some reason this doesn’t whet your appetite, how about the ‘cheebab’? Yep, you’ve guessed it it’s a kebab made entirely out of cheese. Why should meat-eaters have all the fun? The innovative creation comes from Roland Rüegg of Zurich-based dairy farm Natürli, which describes the product as ‘the new, tasty, vegetarian kebab variant from Zürioberländer milk’. Speaking to Munchies, Rüegg said the cheesy kebab has been a hit with customers since it was launched last year. We’re not surprised, really. Rüegg said: “I had a hunch that kebab shops could offer something with cheese, and we also like to work on new recipes in production. “From the initial vision to the first usable result, it took us about a year between the recipe and the production. 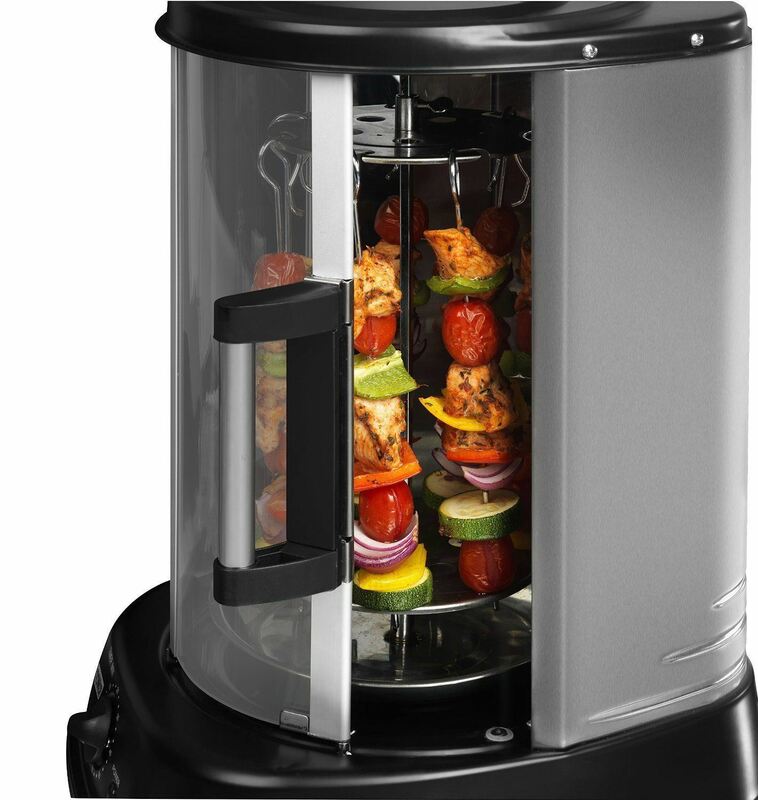 If you want to get your hands on home rotisserie, click here.